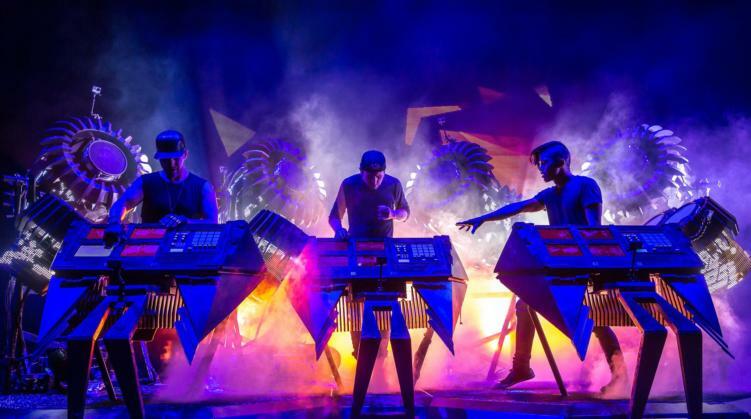 In a sea of Singles and Playlists, The Glitch Mob have gone against the grain to drop an immersive eleven-track LP titled See Without Eyes. It’s been four years since The Glitch Mob’s last album Love Death Immortality went to number one on the Billboard Independent albums charts. This in itself is a massive success that speaks to the talent of the project. See Without Eyes is a product of pure talent, decades of experience in music, and unparalleled commitment to the group’s craft. In a recent interview with Forbes, the trio stated the inspiration behind this album was to create a cinematic element that paints a full picture. The creative side behind an entire album, one the fan normally misses out on. The album’s visual component and artistic approach is what sets it apart from the masses. See Without Eyes tells a story to listeners, one that the group said took two years to finish. The album features a futuristic theme over the duration of all eleven songs, telling a story of self-discovery which is conveyed through massive productions and mesmerizing visuals. These visuals are linked together throughout the eleven visual music videos from the album. Each labeled as chapters, to convey the full story of See Without Eyes. 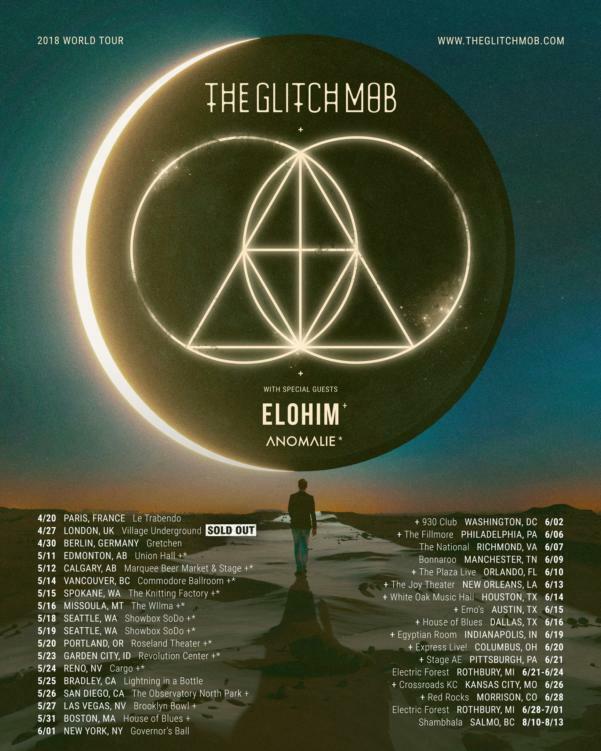 Following the release of this album, The Glitch Mob embarks on a 40-city tour across multiple countries starting on May 11th. The tour features an interactive instrument and art piece called The Blade. The Blade is 27-inch touch screens for playing music, along with drums influenced by Japanese tyco. With the element of an immersive stage design, and some out of this world visuals, the See Without Eyes tour will be a truly immersive project. Something you do not want to miss out on.